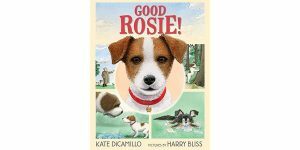 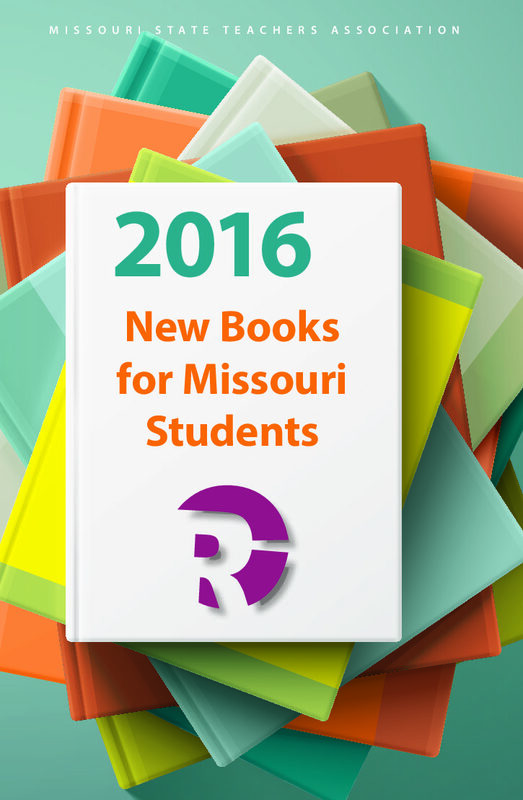 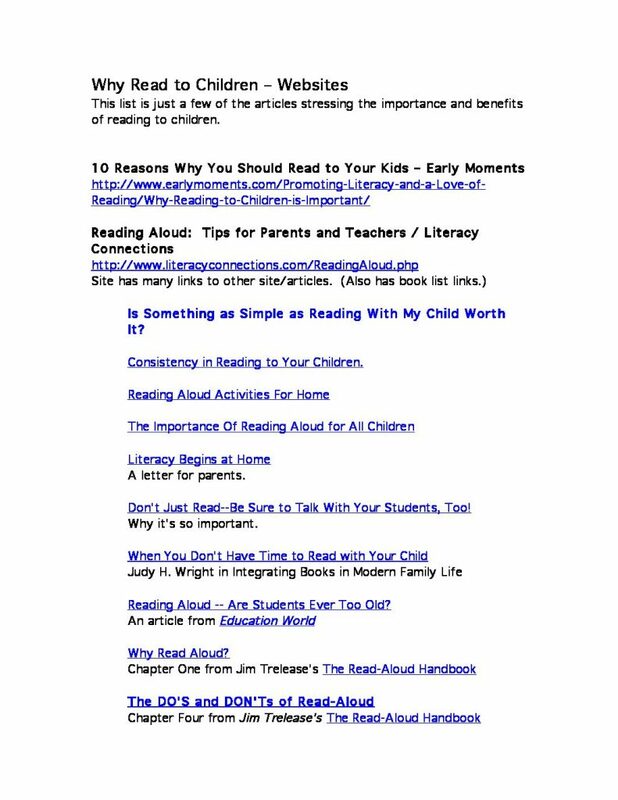 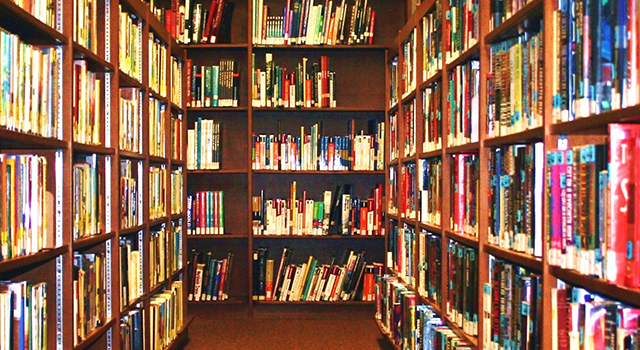 An annotated list of selected books for schools from the Reading Circle Committee of the Missouri State Teachers Association. 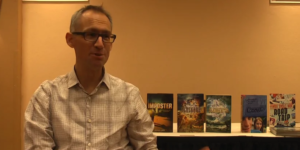 Antony John Interview by MSTA on Vimeo. 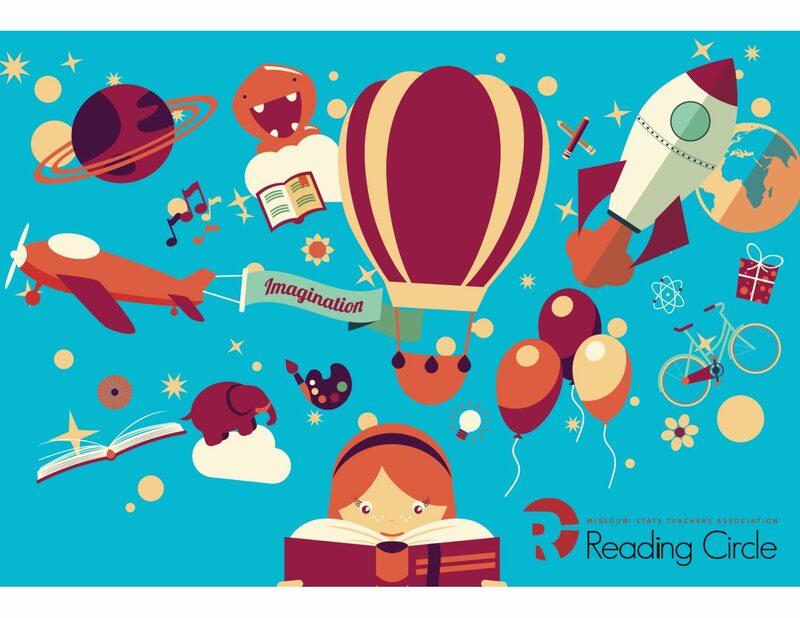 Here’s our interview with Antony John, author of popular young adult books like “Five Flavors of Dumb” and the “Elemental” series. 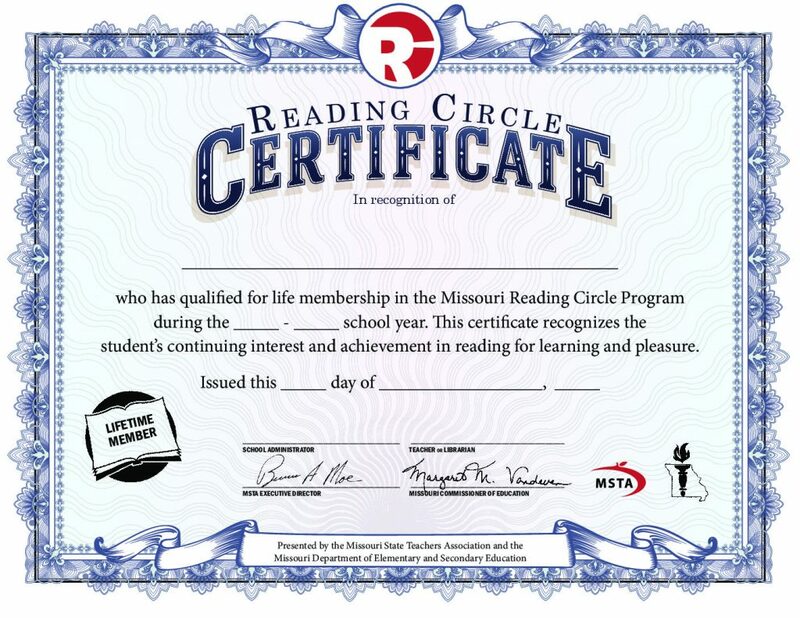 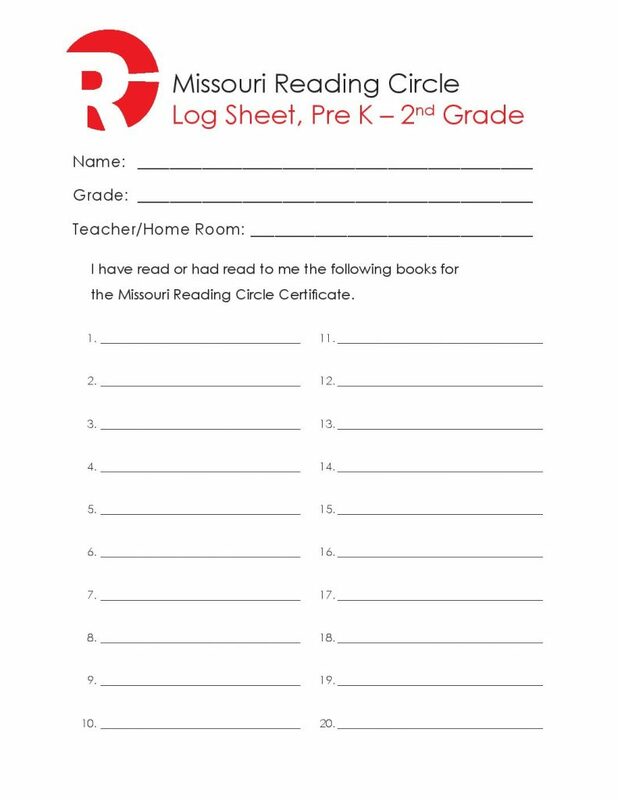 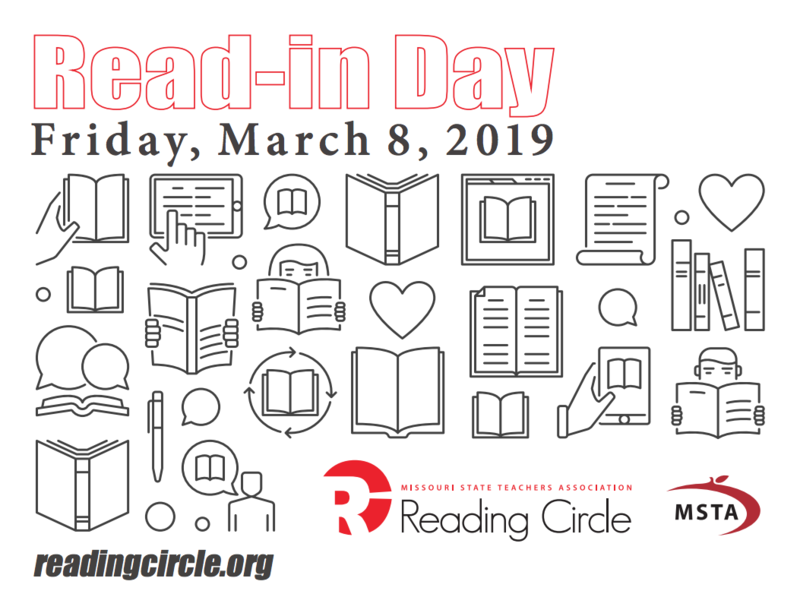 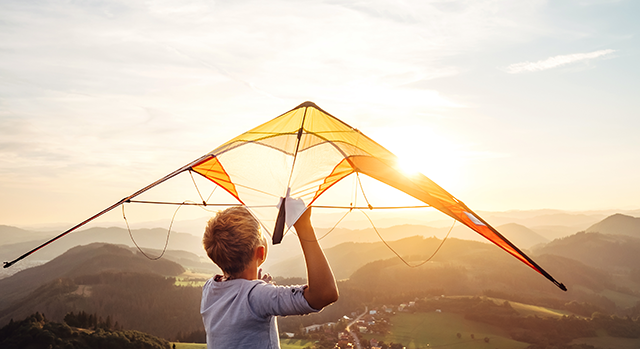 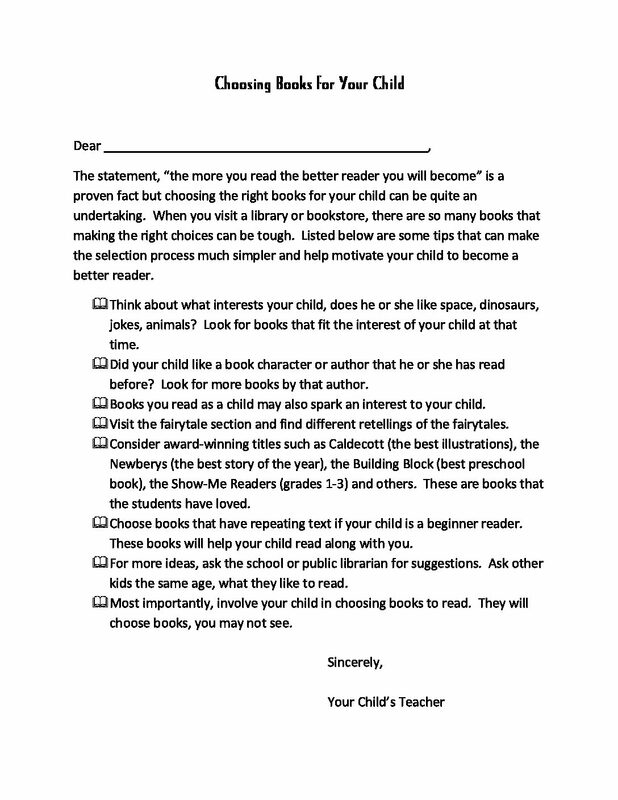 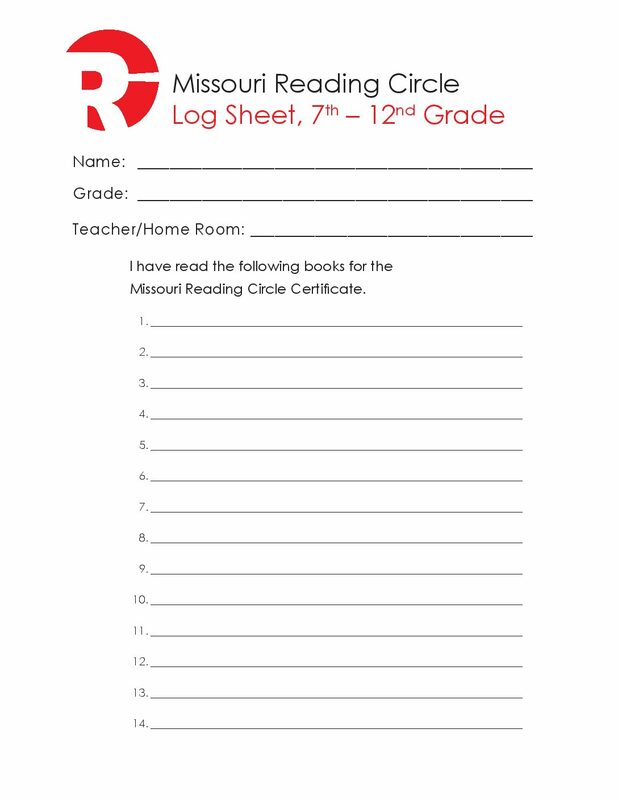 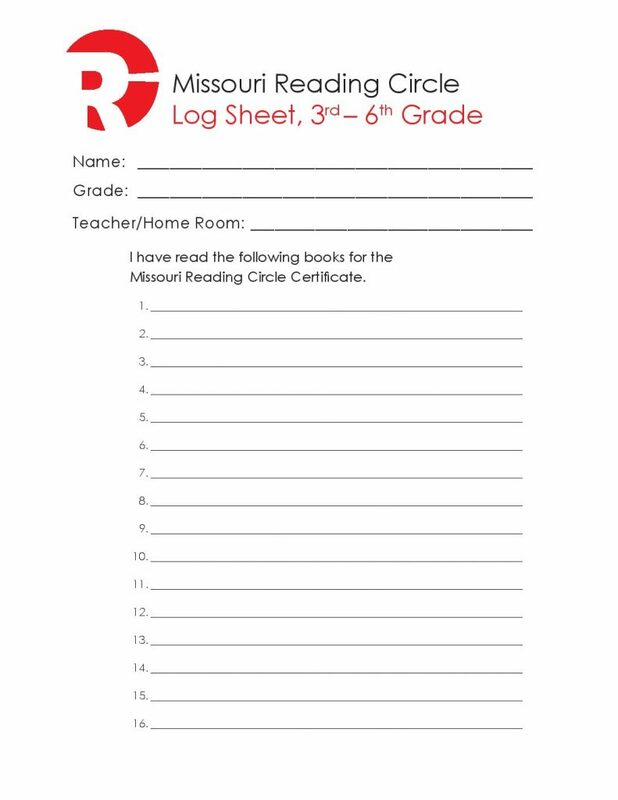 If you have any questions about Reading Circle, or you would like to speak with someone about bringing the program to your school, please fill out the form to the left. 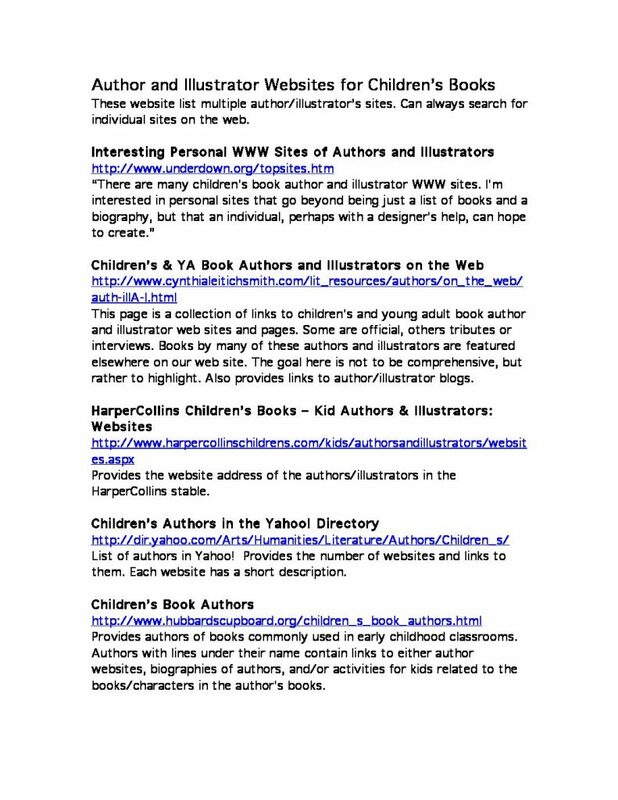 Alternatively, you can contact us directly by using one of the methods below.